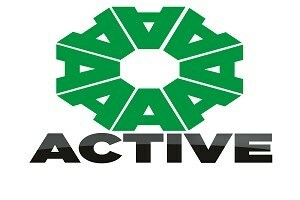 Active Environmental Management Limited - Asbestos Services based in Westerham, Kent. Active Environmental Management Ltd a national HSE licensed asbestos removal contractor which is committed to providing first-class service to all our clients. We have a proven track record which is reflected by our current maximum 3-year term license which is granted to us by the Health & Safety Executive. Working in both the public and private sectors we undertake works for local authorities, domestic and commercial clients on projects both large and small. Active’s strengths lie in the experience and expertise of its team and diversity of it’s operations providing asbestos survey & sampling, decontamination & asbestos removal. • A quality and reliable service. • A professional and approachable team. • A high standard of Health & Safety and sustainability performance. Our staff are fully trained and all works are carried out in accordance with HSE guidelines and Control of Asbestos Regulations 2012.